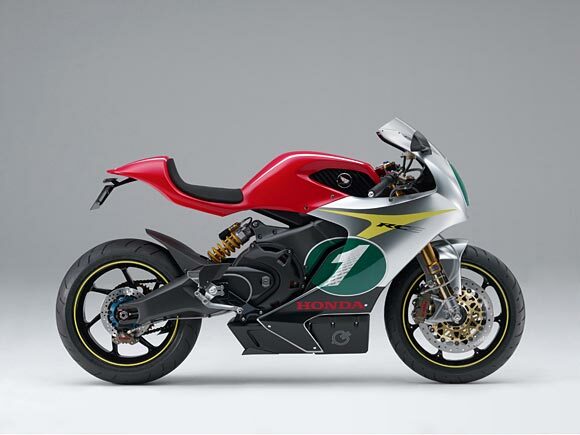 The bike looks fairly well-finished overall, hinting that the production of such a machine isn’t too far down the development timeline, should Honda give the project a green light. 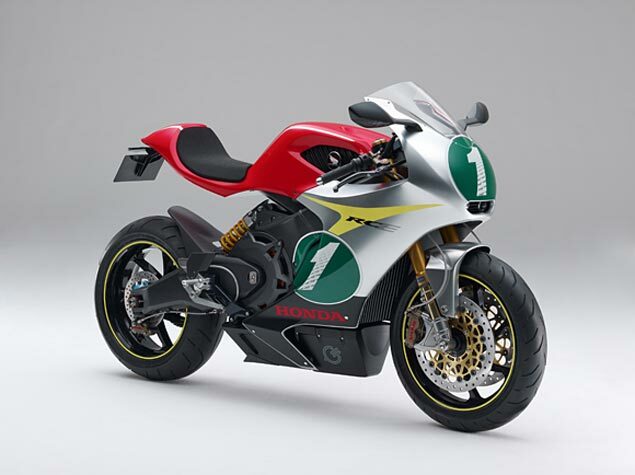 Shod with Öhlins suspension, Brembo brakes, and a motor that looks large enough to come out of hybrid car, Honda’s design here is very appealing. It’s hard to say how serious the company is about making an electric motorcycle though, but it does seem interesting is that the bike has an RC naming scheme, is wearing number plates, and has an obvious racing slant with its components. Could we HRC go racing electric soon?